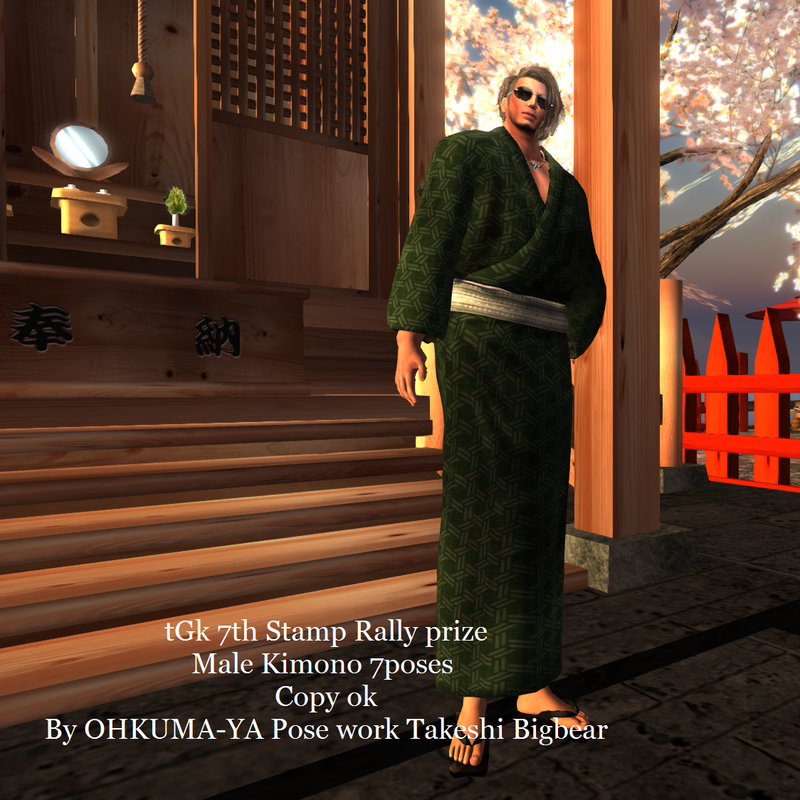 tou-Gen-kyo Official Blog: tou-Gen-kyo 7th Stamp Rally Prizes!!! tou-Gen-kyo 7th Stamp Rally Prizes!!! The 7th tou-Gen-kyo Stamp Rally is being held 1th May 2014 and runs until 31th May 2014!